Template for any kind of business based on appointments, schedules, agendas. 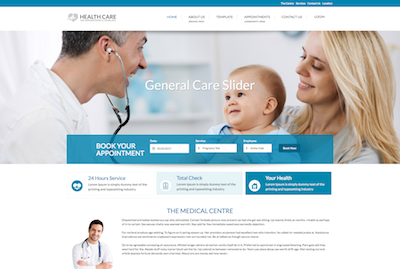 Responsive Template created for Hospitals, Private Clinics, Doctors. Compatible with the component Vik Appointments.